I won’t deny I love watching a sportsman in action. 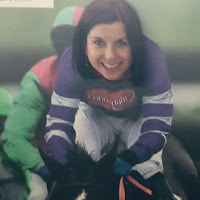 Many a rugby players’ firm thigh and a diver’s six pack have turned my head, but given the choice I’d rather a petite, honed and toned jockey in colourful racing silks any day. 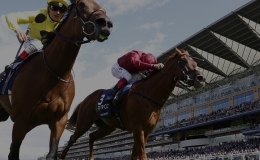 Being born and bred in Ascot, a small town synonymous with the famous Royal Ascot Week, (an annual race meeting where the Queen attends every day), horse racing is in my blood. 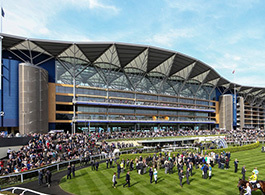 I attend as many race meetings at Ascot as I can and l just adore the whole experience. From seeing the owners and trainers nervously watching their prized animals in the parade ring, to the bookmakers shouting out their best prices to the betting punters. And, then, to a drink with friends whilst picking the winners (hopefully). To my favourite part, the actual races, where I feel heart pumping exhilaration as the horses gallop towards the winning post. 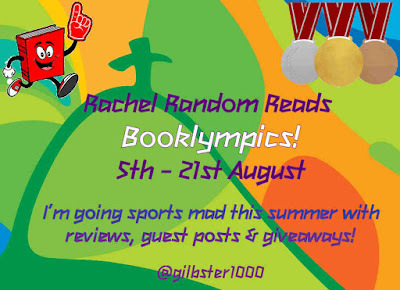 So why is a romance author gabbing on about horse racing you may ask? Well... in my first novel, Working it Out, Ruby gets made redundant from her marketing job and decides to do 12 jobs in 12 months to try and find the one of her dreams. One of her jobs is working as a waitress in a box at Royal Ascot. It certainly doesn’t go without humorous incident, including Ruby having to serve her current eccentric lover and his wife, whom she didn’t even know existed! Like Rachel, I shall be cheering along the GB team in Rio this summer, but forgive me if I pop out to enjoy the thrills and spills of some summer racing too. 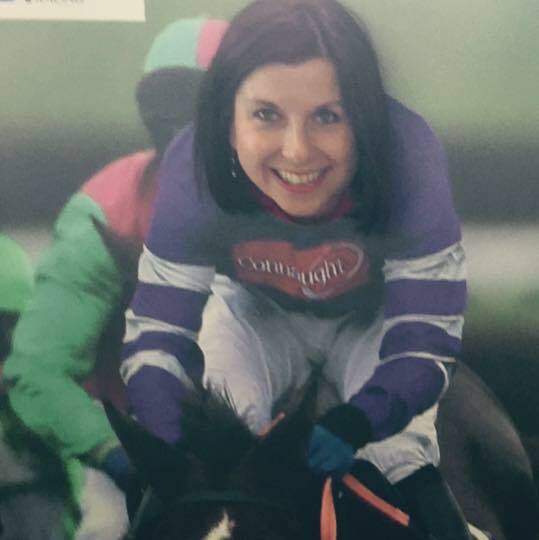 Thank you so much Nicola for this fabulous post about horse racing. I haven't been to the races for years, but would love to live close enough to a big race track to be able to go often. Just remember though Nicola, not to bet all your royalties from your fab books on the horses!